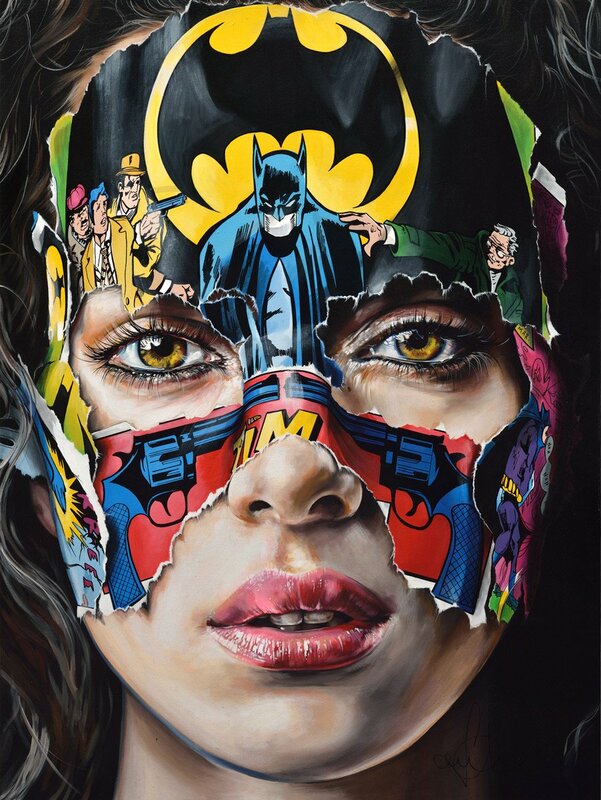 Sandra Chevrier has a new print available titled, “La Cage. Je n’ai pas peur” via Galerie C.O.A. It is on sale as a timed edition ending 1/19. On sale now HERE. This entry was posted in Art Prints and tagged Batman, Sandra Chevrier, Wonder Woman by admin. Bookmark the permalink.